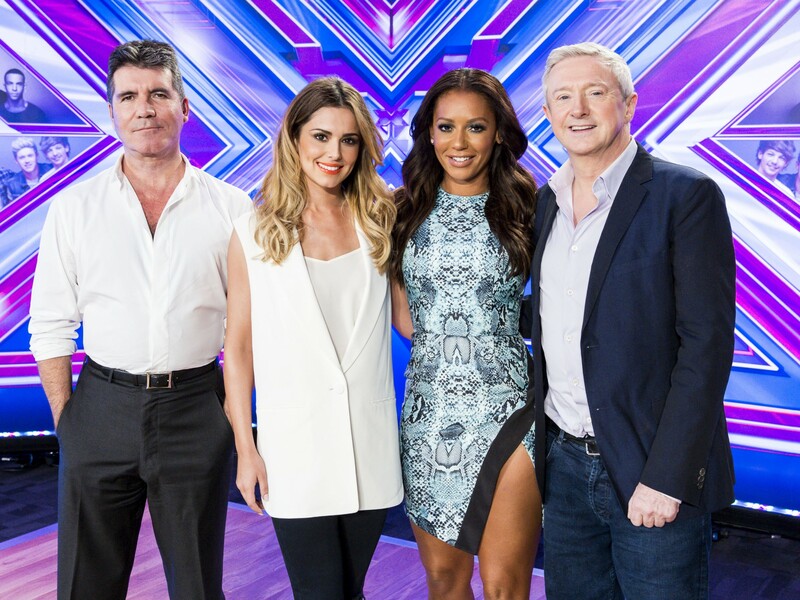 Get ready for a new-look X Factor: Simon Cowell is planning a big shake-up of the panel, according to Sinitta. The singer, who has remained close friends with the music manager ever since they dated in the ’80s, admitted that she is uncertain about Mel B and Cheryl Fernandez-Versini’s futures on the show… Would you be happy to see them go? She added that rumoured replacement judge, One Direction star Louis Tomlinson, would be an “amazing” addition to the show. “He was coming down almost every week last year and spending time with the acts. He was really hands on with the whole thing,” she explained. “But how could he do it when One Direction are touring non-stop? Plus, how much would he cost? Sinitta, meanwhile, is currently working on new music, after learning to pole dance for an appearance on ITV’s Get Your Act Together. “I have a track called ‘Touch Me Baby’ by Cathy Dennis,” she revealed. “It’s fabulous.